Instagram may often seem like the online sphere of obnoxious selfies and mildly funny memes, but in reality the app is actually one of the best places to gain some serious sartorial inspiration. 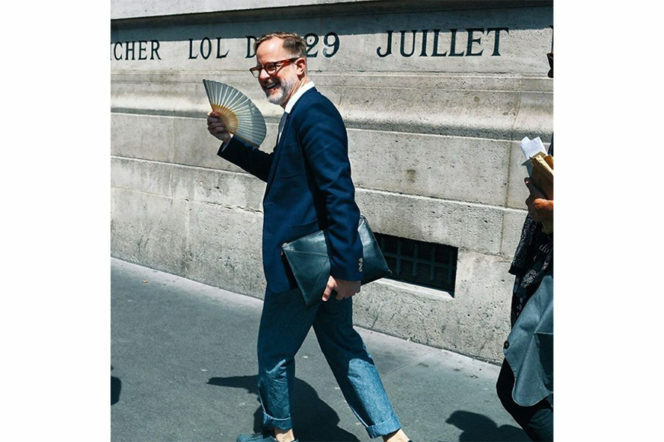 In light of this, we’ve put together a list of men who are key style influencers on the social media platform, whose sartorially-savvy ways have collectively pulled in followers by the millions. Whether it’s simply sharing their outfit of the day or posting live updates of their latest findings from the season ahead, these gentlemen are creating content that’s worth taking note of if you want to an upgrade. Follow them and get informed. Johannes Huebl has reached astounding success both on and off the runway. 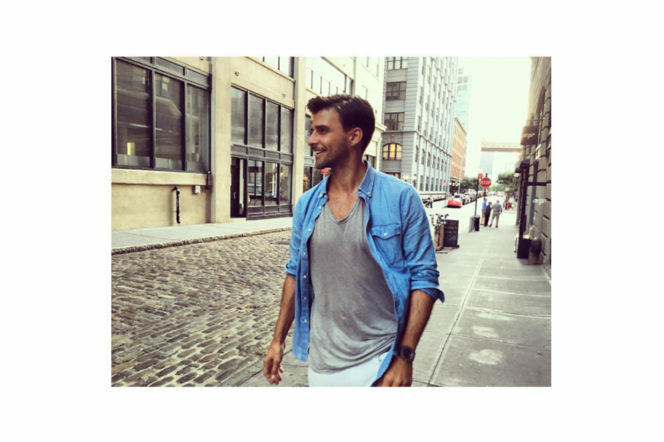 Initially gaining traction from his career as a model, Huebl’s handsome looks and sharp style have now won him an audience of nearly 900,000 people on Instagram who follow along to gain an insight into his jet setter lifestyle. From cosy weekends in the Hamptons to sun soaked Italian beaches, Huebl stays impeccably dressed as he journeys the world with his equally fashionable wife Olivia Palermo. 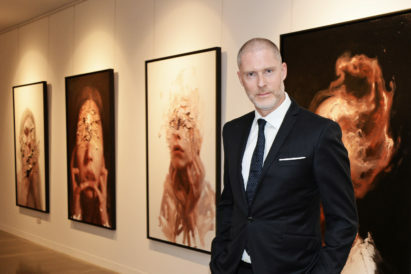 There are few who wouldn’t recognise the face of one of the most famous male models in the world; as well as featuring in wildly successful advertising campaigns for the likes of Dolce and Gabbana, the British model has graced countless magazine covers. 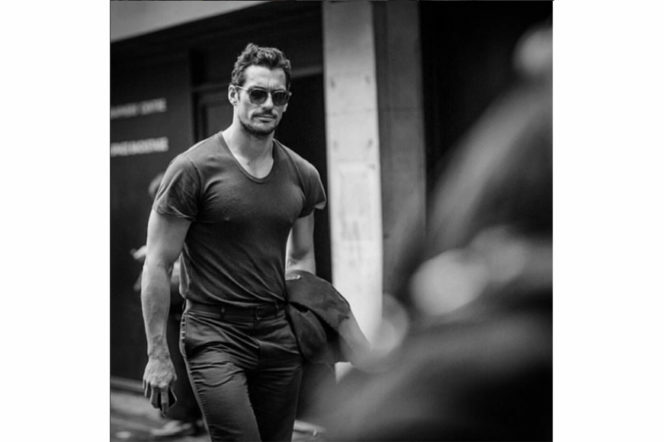 Yet, Gandy has still managed to gather an astonishing 637,000 Instagram followers who tune into his feed to get more glimpses of his enviable face and physique. Regularly posting his latest photoshoots, Gandy also uses the platform to show his movements in the racing and design industries. 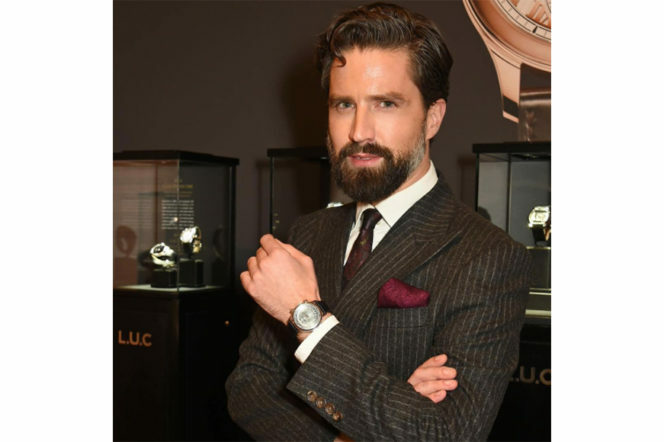 A firm figure on the London social scene, no event of high calibre goes unattended by Jack Guinness. 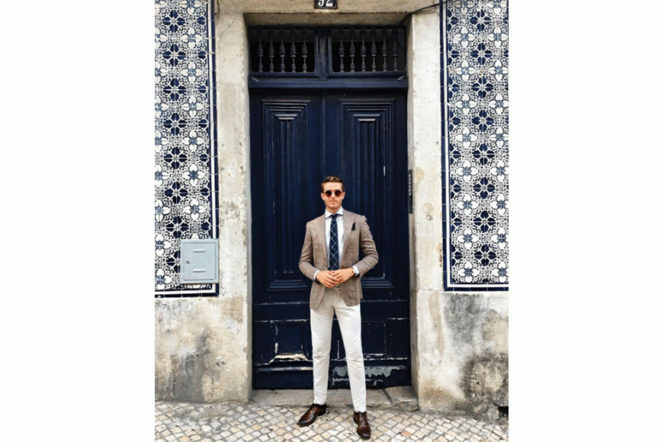 An esteemed style commentator, the bearded gentleman has contributed his sartorial knowledge to publications such as The Guardian and Tatler, but has drawn in nearly 50,000 followers by sharing his most candid moments. Whether he’s heading to festivals with the ‘it’ girl of the moment or just documenting his everyday style, Guinness’ Instagram profile shows just how much fun there is to be had when you’re part of the city’s fashion rat pack. 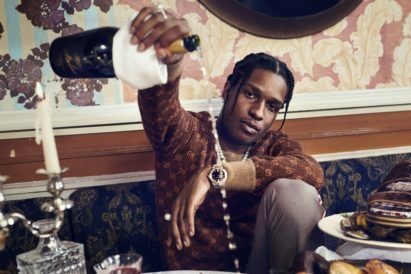 It’s no surprise that Scott Schuman has had astounding success on Instagram – taking pictures is his thing, after all. 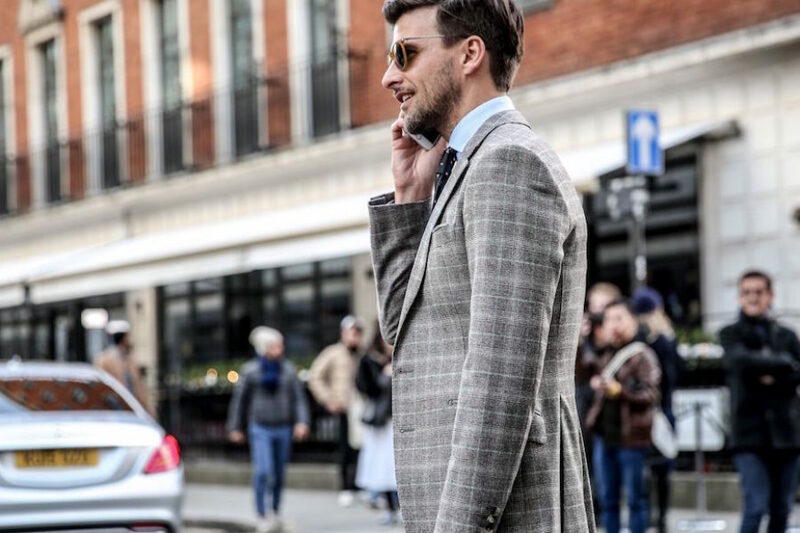 Already famous for the street style photography that he posts on his blog, The Sartorialist, Schuman uses the social media app to share more shots of the beguiling fashion world. Capturing what people are wearing in the streets of Milan, to the shows in Paris and beyond, 952,000 people follow Schuman for visually delightful images of contemporary tastemakers and trends. Frank Muytjens is widely regarded as a style aficionado – and that doesn’t come without reason. 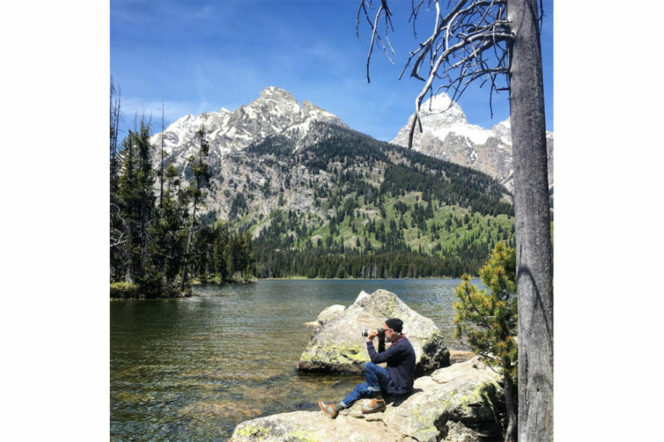 As the menswear director for J.Crew, he has been one of the leading forces in bringing a fresh, modern aesthetic to the American clothing brand, and of course his Instagram reflects the same creative eye. Artfully curated to show countless shots of his stunning home in upstate New York and his adventures across various natural landscapes, Muytjens’s feed content surely stirs up profound lifestyle envy amongst his 39,500 followers. Being a successful model, you’d think that that Oliver Cheshire would be tired of spending time in front of the camera. But on the contrary – his Instagram profile is brimming with photos that show off his attractive visage, covetable personal style, and fun-packed exploits with girlfriend Pixie Lott. Already going strong at 105,000 followers, we’re sure Cheshire’s audience will only grow larger as he continues to be one of fashion’s most sought after faces. If you’re not already following Bruce Pask, then you should be. 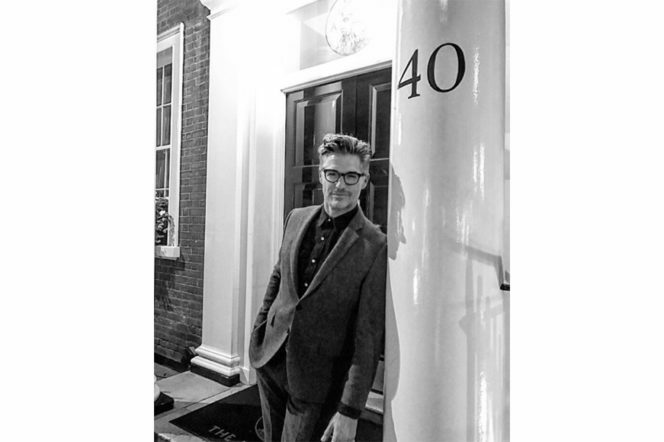 As men’s fashion director for Bergdorf Goodman, his Instagram profile allows an exclusive look into the amazing shows, retail spaces and hot-off-the-runway pieces of the world’s top designers. Constantly snapped by the street style paparazzi and always occupying a seat in the front row, Pask takes his Instagram audience of over 50,000 up close to the ever-evolving realm of menswear. The silver fox of social media, it’s not difficult to see how Eric Rutherford has drawn in the likes and accumulated a following of 148,000. Boasting an impeccably dapper wardrobe, Rutherford’s life is abundant with glamour and exotic getaways that come as part of his multi-faceted career. A model, event planner for Hollywood’s glittering elite and editor of At Large Magazine, his profile is a consistent stream of him and his charming salt-and-pepper locks surrounded by A-list models, actors and fashionistas alike. The bio line on Nick Wooster’s Instagram account simply states “Free Agent.”- and that’s certainly a fitting description for this leading man of social media. 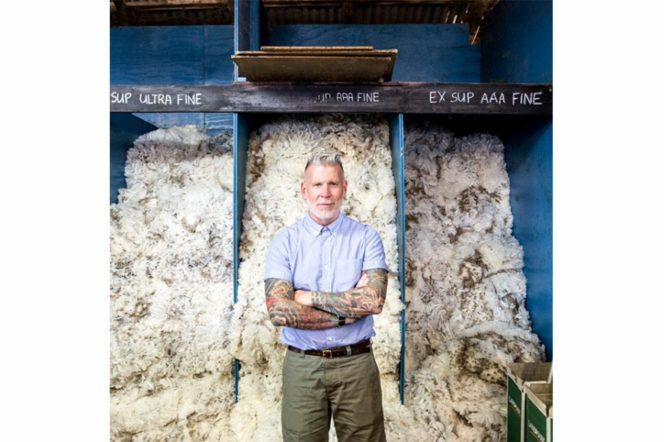 After spending 30 years working as a buyer for prestigious department stores like Barneys and Bergdorf Goodman, Wooster now travels far and wide to consult for some of the world’s biggest fashion brands – all of which is documented on his Instagram account. With his edgy style, signature grey hair and arms boasting an impressive amount of ink, Wooster is the role model alternative gentleman for his pool of over half a million followers. 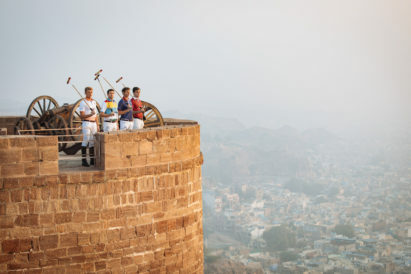 Adam Gallagher’s feed is very much life through a rose-tinted filter, with it featuring endless photos of him sporting impossibly stylish threads and eating the most delectable dishes against the most picturesque scenes in the world. Having accumulated a spectacular 1.8 million followers, Gallagher has made his way to Instagram royalty by presenting stunning imagery of the best in men’s fashion, travel and food. Don’t forget to follow us on Instagram for your daily dose of all things luxury.